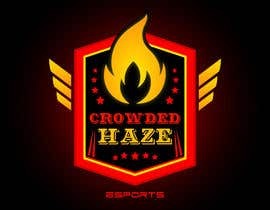 Crowded Haze eSports is an IRS IRC 501(c)3 non-profit organization. We foster and develop amateur sports competition in the eSports genre. 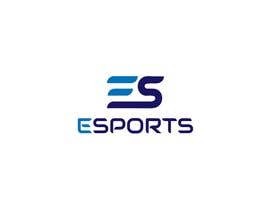 ESports is competetive gaming like Call of Duty, Halo, Gears of War, CounterStrike and other sports simulation games. 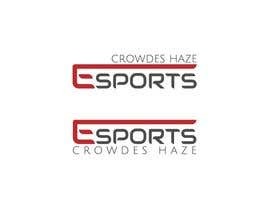 The target audience ranges from kids to adults as well as the professional community as investors. 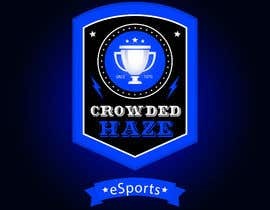 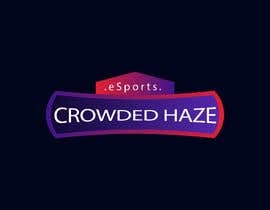 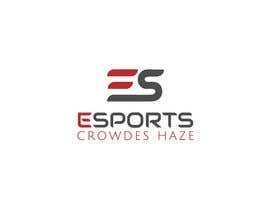 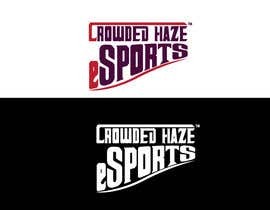 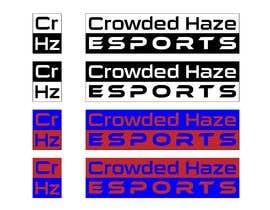 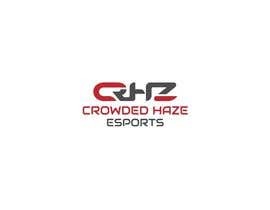 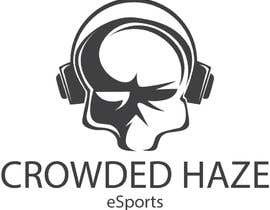 the initials we use look like this "CrHz"
The name is "Crowded Haze eSports"
the logo is for Crowded Haze ? 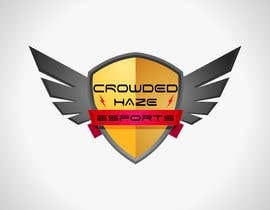 what is the name please?